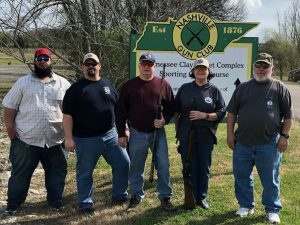 Union Sportsmen’s Alliance held there 9th Annual Clay Shoot at the Nashville Gun Club on Saturday, March 30, 2019. IAM & AW District 711 has maintained a level of sponsorship each year the Union Sportsmen’s Alliance has had the Clay Shoot in Nashville. We are proud to help sponsor this event in March of each year. We are proud of our team.